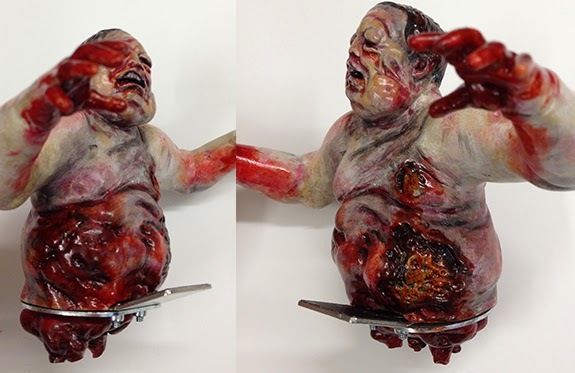 Are final mod that we have made for The Walking Dead is custom painted Well Walker. 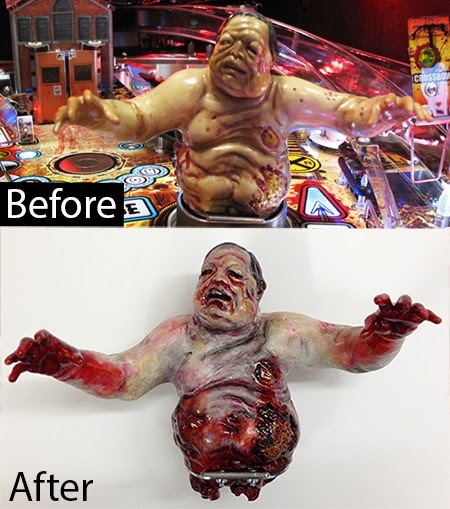 We don't have any that are pre painted so you the customer would need to mail us your well walker for the paint job. Each one is hand painted, please take a look at the video below to see better images of the paint job.